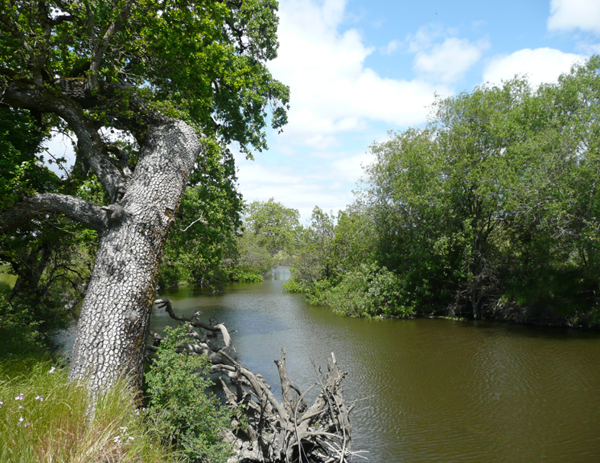 SACRAMENTO, CA — The Freshwater Trust (TFT) is working with the Northern California City of Santa Rosa to develop a program to reduce phosphorus and improve habitat quality in the Laguna de Santa Rosa. While home to a number of threatened and endangered plant and animal species, and used for agriculture and recreation, the Laguna’s 14-mile wetland complex has been listed as impaired under the Clean Water Act. Sediment, phosphorus, mercury, bacteria, lack of oxygen and high temperatures are contributing factors. 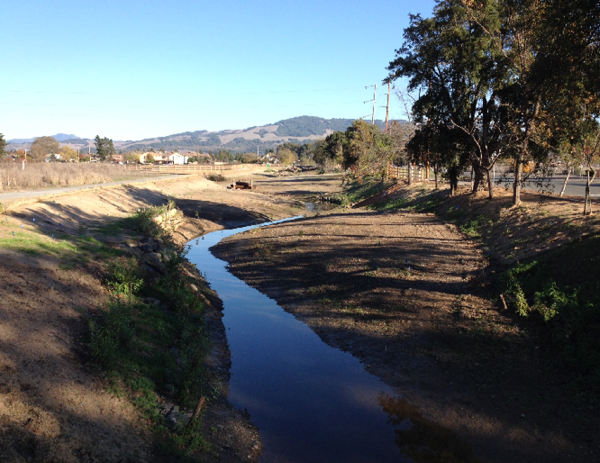 TFT is working with the city’s water department, Santa Rosa Water, to enhance its regulatory approved “Nutrient Offset Program” by developing ways to quantify the impacts of restoration both in the Laguna and in upstream waterways. Installing vegetation buffers, removing invasive species, and reshaping and stabilizing stream channels can reduce phosphorus and nitrogen from entering the largest wetland in the region. Although Santa Rosa Water’s Regional Treatment Plant reduces nitrogen and phosphorus levels during treatment, its federal discharge permit requires a “no net loading” of phosphorus. TFT is working with the water department to develop crediting alternatives designed to mitigate nutrient impacts through on-the-ground actions elsewhere in the watershed. High levels of phosphorus and nitrogen find their way into waterways through runoff from agricultural fields. When concentrated, they starve water of oxygen. Over centuries, historic wetlands once part of the Laguna were drained and filled to convert for agriculture. Streams were also reshaped to reduce flood risks. The wetland could not function naturally and trapped nutrients in the sediment at the bottom of the Laguna’s main channel. Santa Rosa Water has already completed projects to stabilize stream crossings and roadways to prevent erosion and worked with dairy owners to manage their lands, install vegetation buffers, and upgrade pasture areas. TFT is currently working with Santa Rosa to test new methods of calculating nutrient offset credits on the Colgan Creek Restoration Project. The creek flows through the southwest part of Santa Rosa and drains into the mainstem Laguna. In 2014, the city began restoring a 1.2 mile long reach, changing the shape of the stream channel, installing a low-flow channel, adding inset floodplains and stream meanders, and installing native plants. More projects to reduce nutrients are planned, including planting native trees and shrubs along stream banks, reshaping stream channels to more natural contours, placing logjams, and removing polluted sediment through dredging. The Freshwater Trust has designed and operated water quality trading programs in Oregon for nearly a decade. 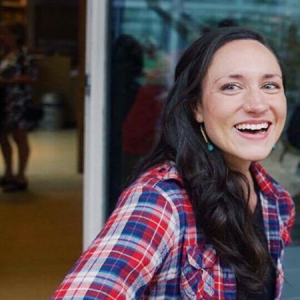 Their largest program offsets the impacts of warm water entering the Rogue River from a wastewater treatment plant through the planting of native trees and shrubs to generate shade. The amount of sun blocked is translated into credits and purchased by the city of Medford. Photos courtesy of the City of Santa Rosa.